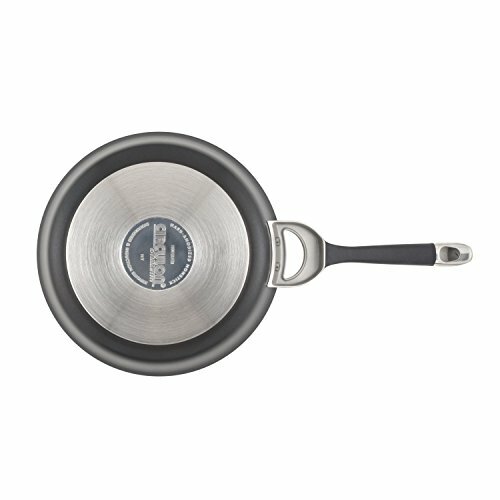 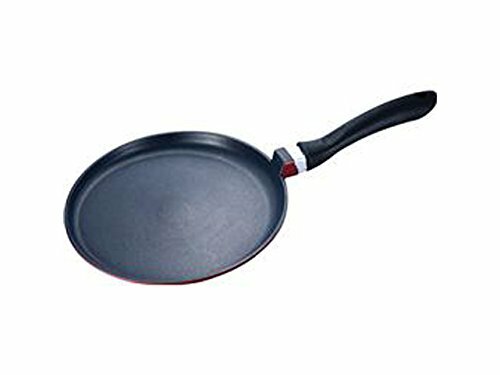 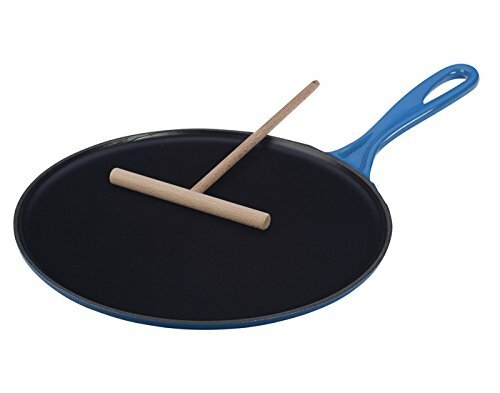 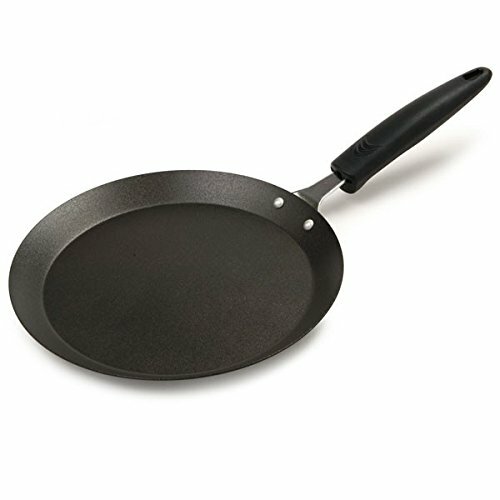 Circulon Symmetry Hard Anodized Nonstick 10-Inch and 12-Inch Skillets Twin Pack ~ Crepe Pans ~ Rika Jones - buy kitchen cookware with confidence! 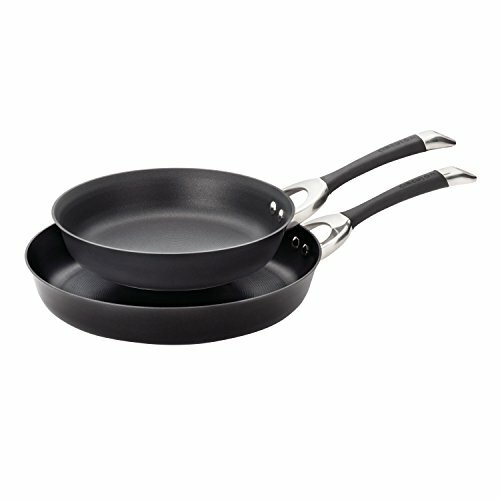 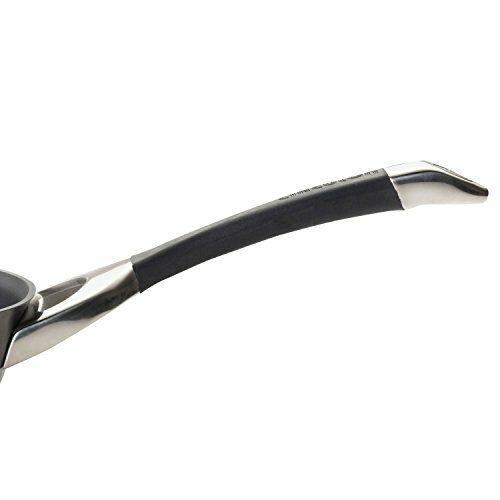 One of the most used shapes in cooking, you'll want to outfit your kitchen with skillets in a variety of sizes. 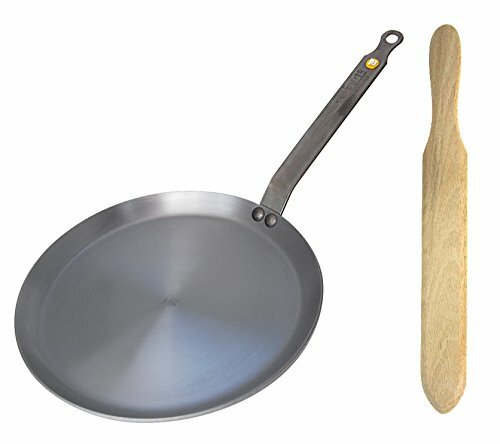 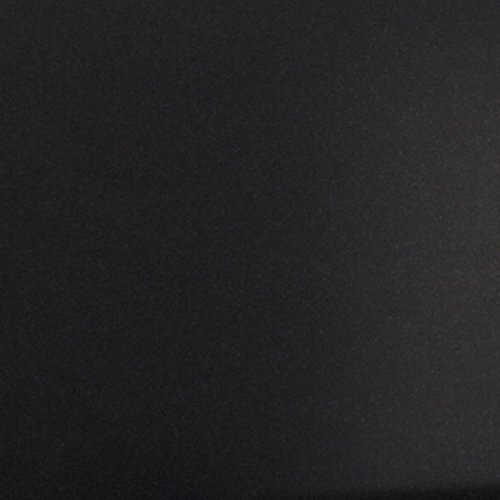 This twin pack will get you started. 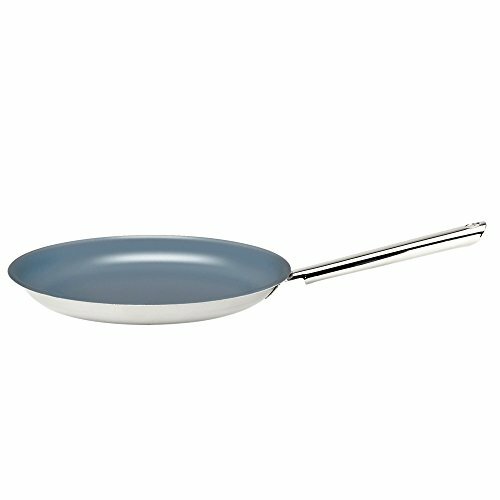 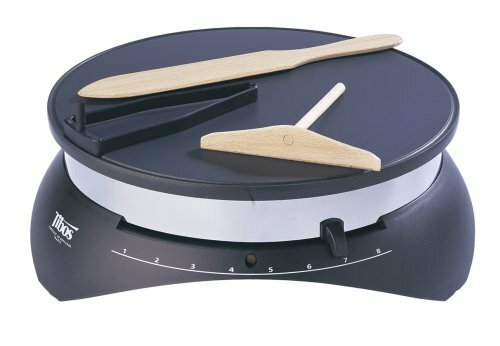 The sloped sides let foods slide out easily, and the nonstick surface makes cleanup effortless. 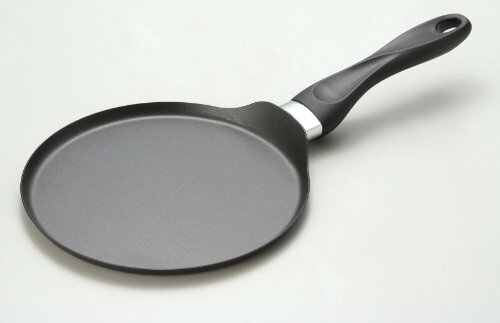 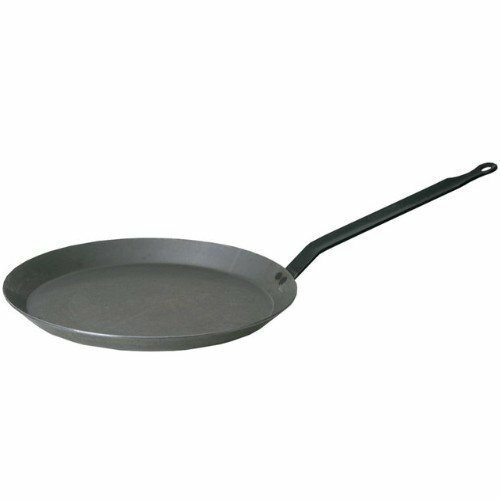 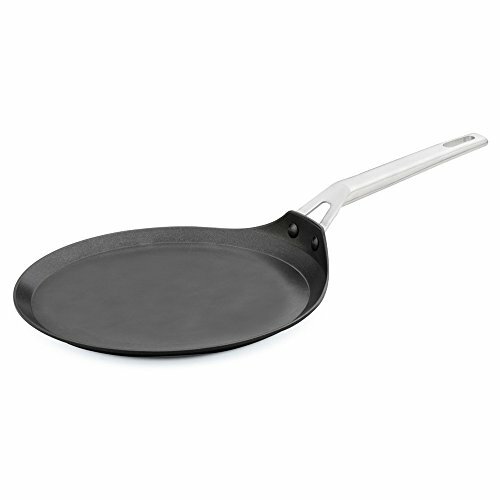 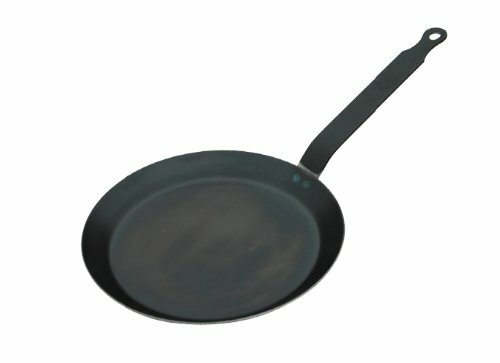 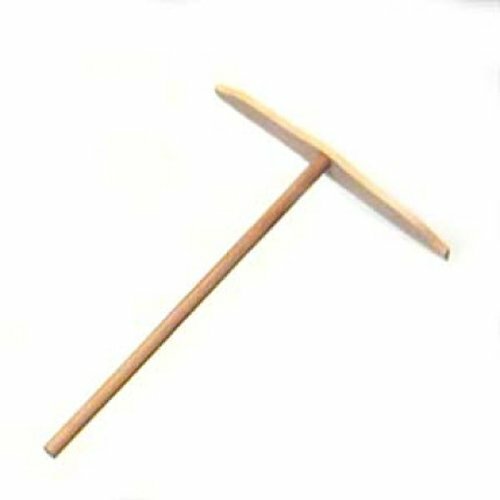 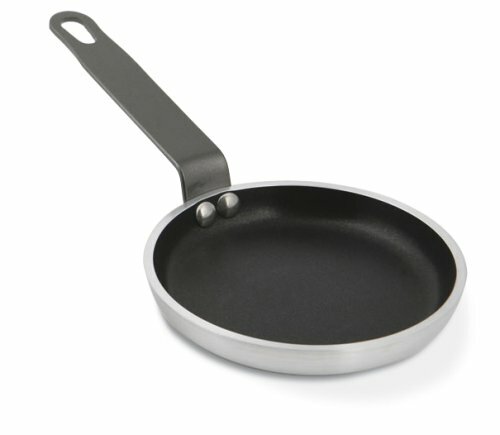 Use the smaller pan for frying a few eggs, grilling a hot ham and cheese, or making "silver dollar" pancakes, and use the larger pan for searing steaks, sautéing vegetables, or creating one-dish meals.